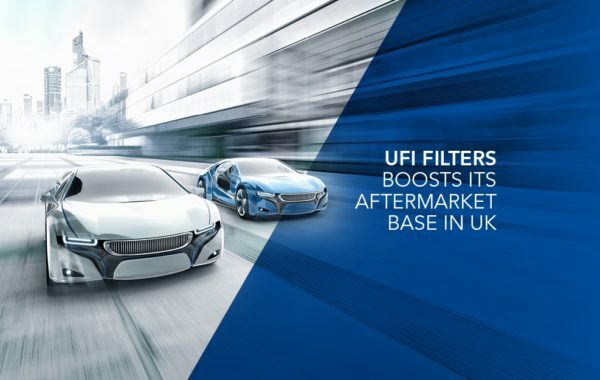 To further service its growing business, UFI Filters has expanded its Aftermarket base in the UK market including a new, dedicated office and a new warehouse that benefits from the services of its recently appointed supply chain partner, DB Schenker. 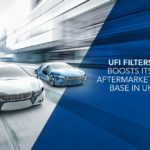 Thanks to its configuration, the new distribution centre will help to meet increasing market demand for the UFI brand – which, with 3,000 SKUs in its aftermarket catalogue, covers 96% of the UK car parc. 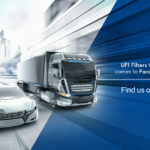 The developments mean that UFI customers nationwide, including buying groups, independents and specialist motor factors, will benefit from a highly flexible logistics service. 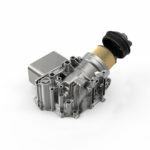 Deliveries will be fully trackable and made overnight by trusted carriers such as UK Mail. Luca Betti, Director of the UFI Group Aftermarket Business Unit, declares: “We are really proud of the results achieved in this country in the last two years, and we are on track to reach the ambitious target we set in 2017 of achieving a 10% UK market share. 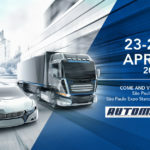 These new logistics and service measures will give a further boost to our presence on the ground, in the highly fragmented UK and Irish Aftermarkets”.